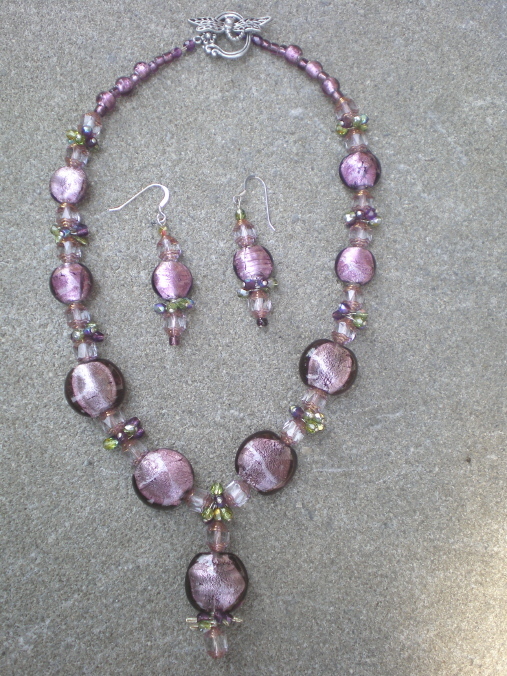 16 3/4″ Necklace Set. 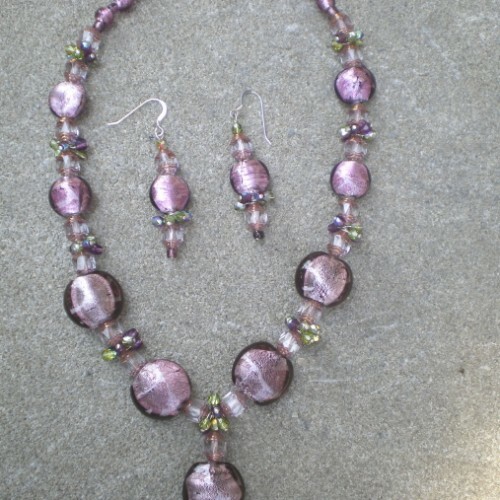 Lavender silver foiled beads in three different sizes combined with cathedral beads and 4mm purple and green fire polished beaded dangles. Matching earrings with sterling silver earwires. 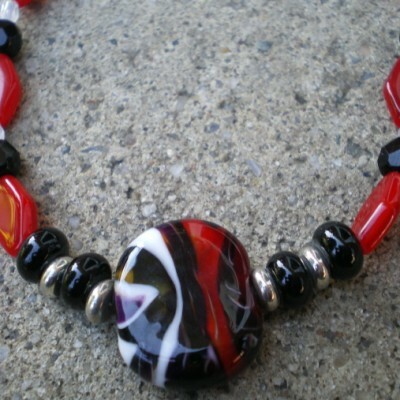 Earrings 2″ long. 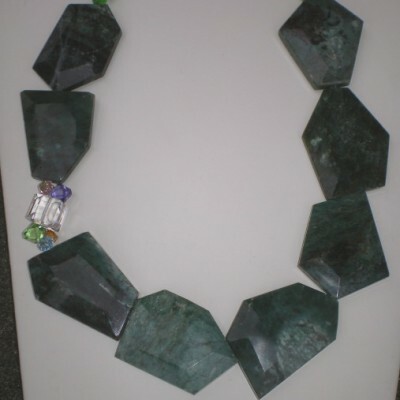 Be the first to review “16 3/4″ Necklace Set. 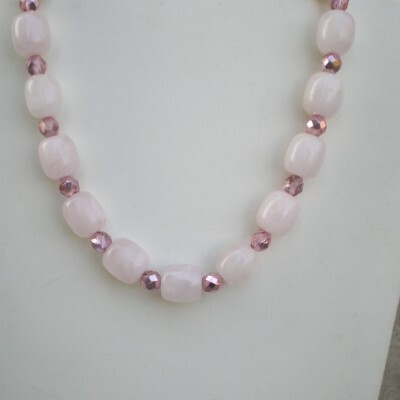 Lavender silver foiled beads” Click here to cancel reply.